Encore Presentation: The New YOU! 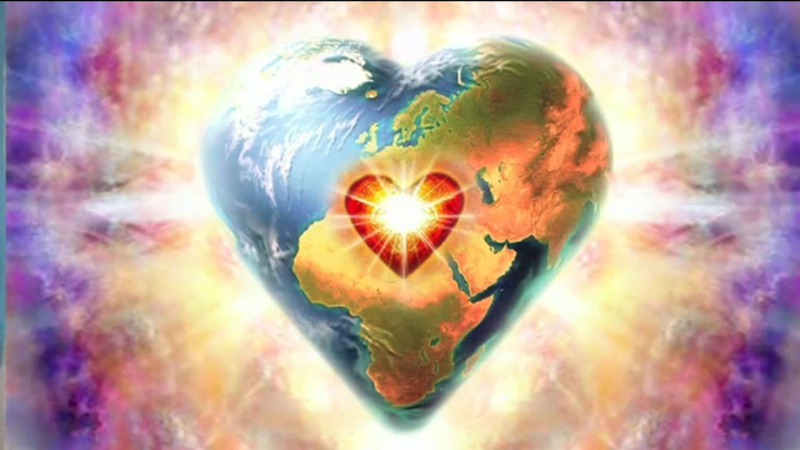 Your “Soul-quake” and Body Remake | Ascension 360º - Navigating the New World Energies! Been noticing an overwhelming (and perhaps now all too familiar) sense of loss lately – loss of purpose, place, identity, time, passion or overall mojo for the important things in life? Been feeling kind of strange, ungrounded, unusually exhausted, fuzzy, anxious or even depressed? Has the shift into the new vibration made your chi look like Swiss chi? No surprise – as you cross over the dimensional border and ascend into the New World energies, you are acclimating, your body must adjust. You are indeed experiencing a “Soul-quake” at an unprecedented magnitude!